Fly to sun city Lhasa to feel the rich Buddhism cultural here, then take the overland trip to worship holy Mount Kailash by complete the 3 days kora trek. 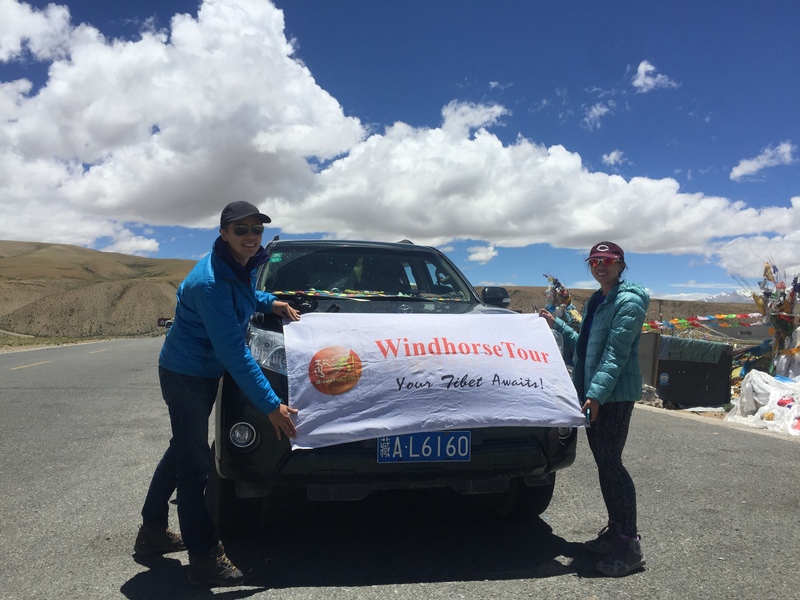 On the way stop to visit Yamdrok Tso Lake, Gyantse and Shigatse, the last highlight is Mount Everest Base Camp. Itinerary / Travel Plan - Great. Enjoyed all the sites. Guide - Fantastic.Very knowledgable and helpful. Driver - Fantastic. Friendly and fun, great music. Vehicle's Condition - Fantastic. Great land cruisers, comfortable. We are very happy with our guide Purbu and driver. Both were excellent and very friendly and helpful. We couldn't have asked for anything better. We are very happy with our time here and hope to come back in the future!